kraft paper waste scrap/ occ waste paper /waste tissue scrap. Our ONP/OINP waste paper is suitable for production of newsprint. 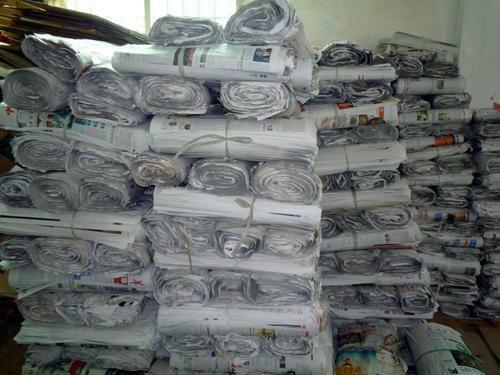 It is collected from household or newspaper companies. Consists of sorted, fresh newspapers, not sunburned, free from magazines, white blank, pressroom over-issues, and paper other than news, containing not more than the normal percentage of rotogravure and colored sections. This grade must be tare-free. Consists of unused, overrun newspapers printed on newsprint, or securely tied in bundles, containing not more than the normal percentage of rotogravure and colored sections. Copyright © 2018 SAMOZ GLOBAL IMPORT AND EXPORT.All rights reserved.